Vector Hand Drawn Illustration With Eiffel Tower. Paris. 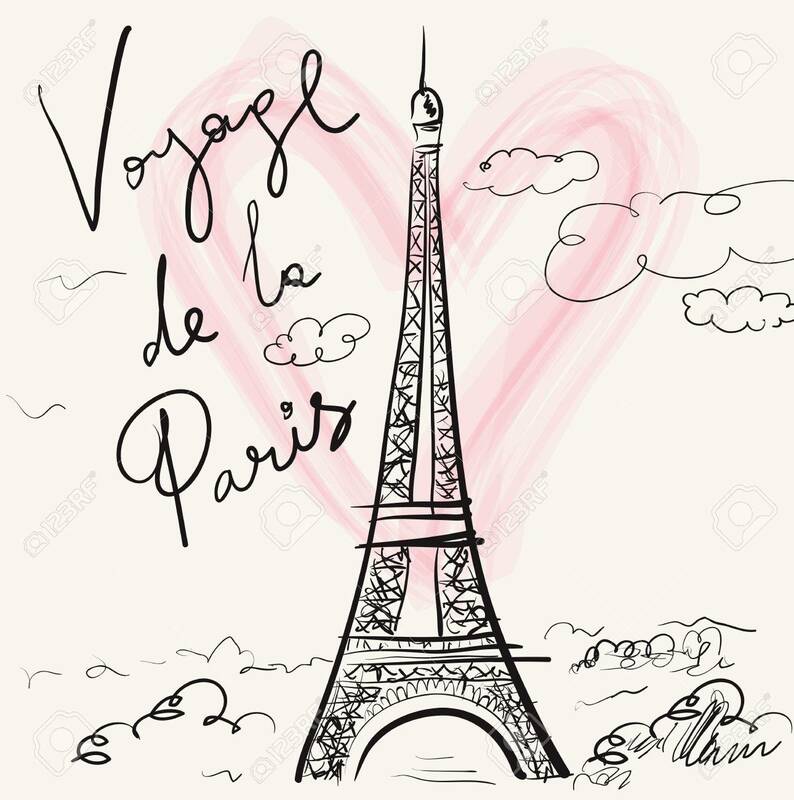 Voyage De La Paris Royalty Free Kliparty, Vektory A Ilustrace. Image 37328433.